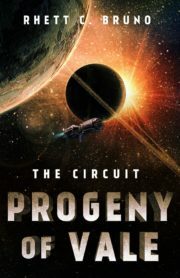 Perfect for fans of The Expanse! 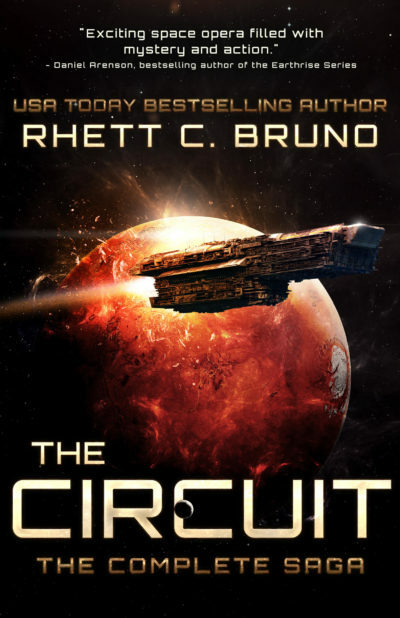 The complete Circuit Trilogy—three full-length science fiction novels collected in one epic book—features more than 750 pages of heart-pounding space opera intrigue. Earth is a dying planet. 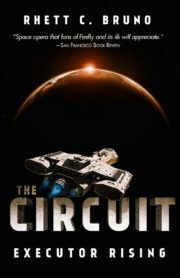 To survive, humanity founds the Circuit, a string of colonies across the solar system, dedicated to mining resources vital to preserving what remains of mankind. The New Earth Tribunal, a powerful religious faction, rises to rule the Circuit. They believe a Spirit within the Earth will one day appear and welcome humanity back home. 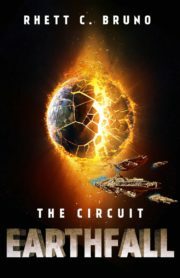 Following a string of seemingly random attacks, the Tribunal suspects its mortal enemy, the Ceresians, have again rallied to challenge their absolute rule. Join an unlikely band of would-be saviors—the Tribunal’s best spy, a roguish Ceresian mercenary, a subservient android and a disgraced general—as they are drawn into a conspiracy destined to change the Circuit forever. A new, sinister threat has arisen—and it plans to bring down the Tribunal once and for all.